Installation of Wooden/PVC Blinds: Is very straight forward and requires little expertise or tools. You will need: An appropriate screwdriver. 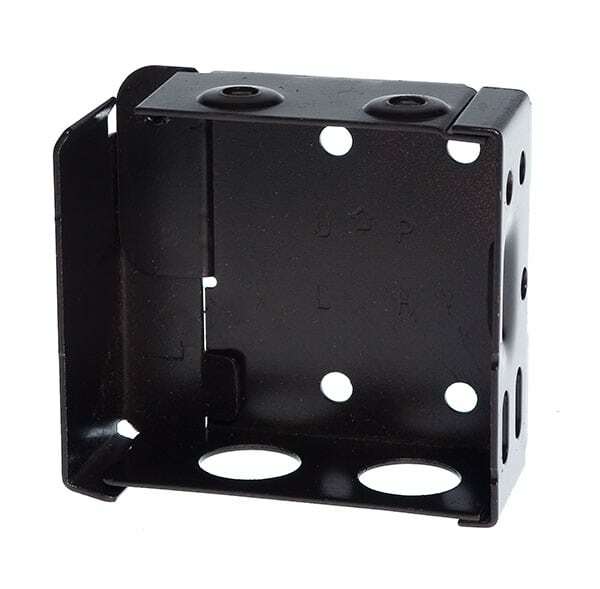 Take the packaged ‘end’ brackets (picture 1) & separate them. Each is marked ‘L’ or ‘R’ and will have a hinged door that always represents the front of the bracket. NB: Bracket colour will be appropriate for the colour of the blind. Screw the appropriate bracket to each top corner ensuring they are set at equal distances from the front of the sill. 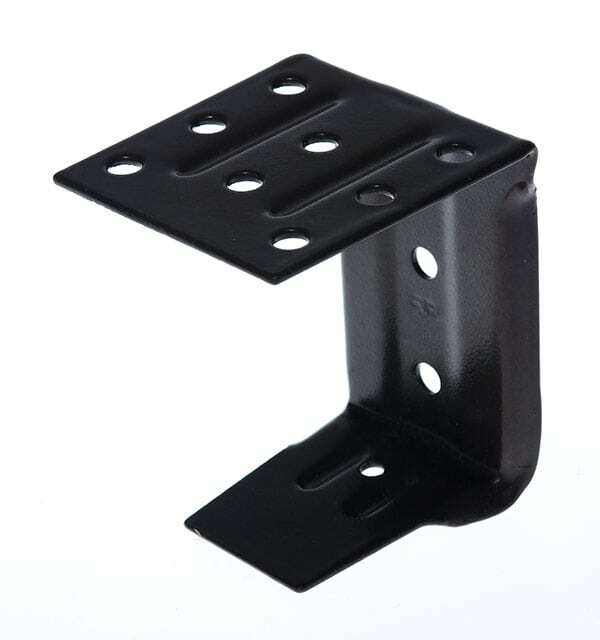 For longer blinds you will also be supplied a centre bracket (picture 2) – when choosing the position for this bracket ensure that it isn’t directly on top of the centre string of the blind – i.e. install to one side. Finally ensure it is positioned at an equal distance from the front of the sill as the side brackets. Ensure both hinged doors are open, slot the blind into the brackets and close the hinged doors securely. Remove the double sided tape on the headrail and attached the pelmet/fascia. NB: For long blinds it is easier with a second person assisting.